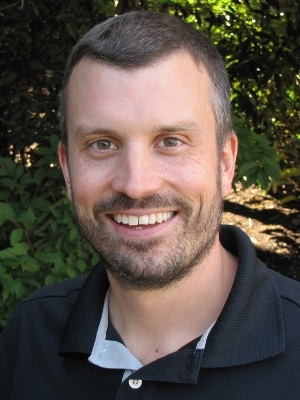 Matt Zefferman (Ph.D. Ecology, Univ. of California, Davis, 2013) uses analytical and computational models to investigate the origins of complex political and economic institutions. Upon completing his fellowship at NIMBioS, Dr. Zefferman accepted a postdoctoral fellowship at the School of Human Evolution and Social Change at Arizona State University.